A new study uncovers how crude oil from the Deepwater Horizon oil spill affected the olfactory senses of stingrays. Like many marine animals, Atlantic stingrays were not safe from the adverse effects of the Deepwater Horizon oil spill. Just 48 hours of exposure to the crude oil originating from the Deepwater Horizon oil spill in 2010 was enough to affect the olfactory senses of Atlantic stingrays, according to new research. The study by Florida Atlantic University is the first to investigate the physiological effects of crude oil on the olfactory system of marine animals. The results of the study—which assessed the olfactory responses of Atlantic stingrays being held in clean water and oil water—suggests that this exposure could detrimentally impact fitness, lead to premature death, and cause additional cascading effects through the lower trophic levels. 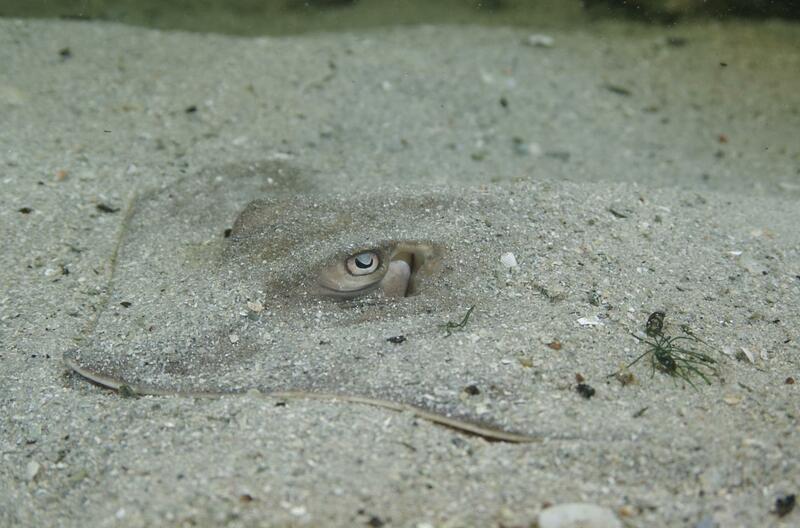 As an elasmobranch, the stingray has well-developed sensory systems that are crucial to their survival. Damage to any of these systems could adversely affect their survival and fitness. According to co-author Stephen M Kajiura, Ph.D., a professor of biological sciences in FAU's Charles E. Schmidt College of Science and director of FAU’s Elasmobranch Research Laboratory, “Unlike other sensory systems in which the receptor cells are not in immediate contact with the environment such as the eye, inner ear, lateral line, and electroreceptors, the chemo-sensory cells of the olfactory organ are directly exposed, through the mucus, to the seawater." "As a result, environmental pollutants have the ability to directly damage the receptor cells and affect olfactory function," he added. The findings of the research was published in a recent issue of the Scientific Reports journal.